I love activities at baby showers. It's a fun way to break the ice and bring them together. Even if people are initially resistant, I promise they will be laughing and enjoying themselves by the end. 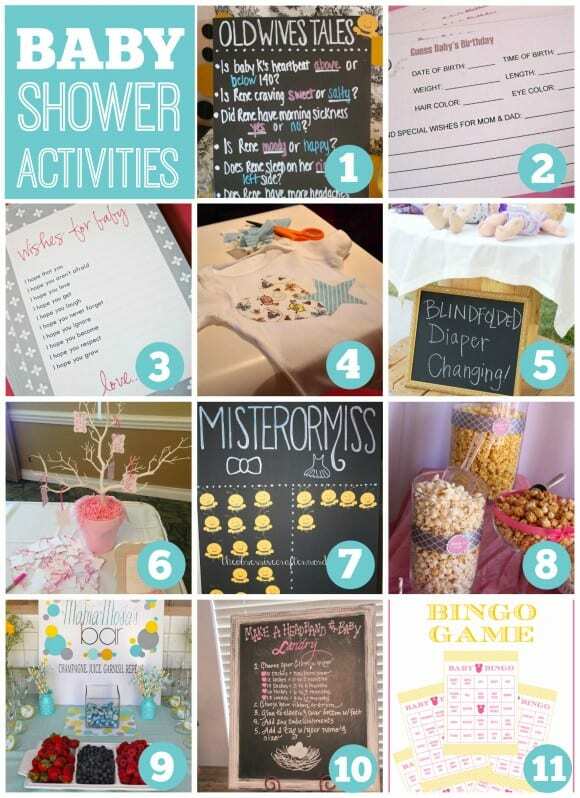 So if you need some ideas for fun baby shower activities, check these out below! 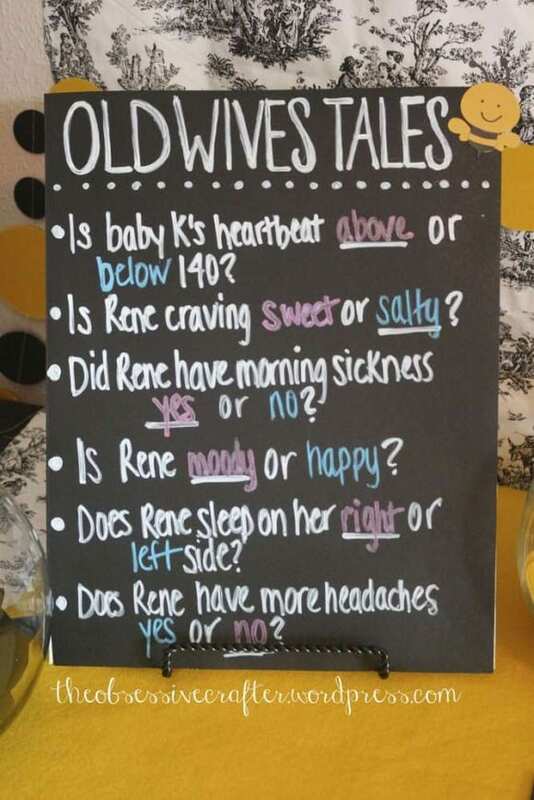 Learn about old wives tales and see if any apply to the mom-to-be! 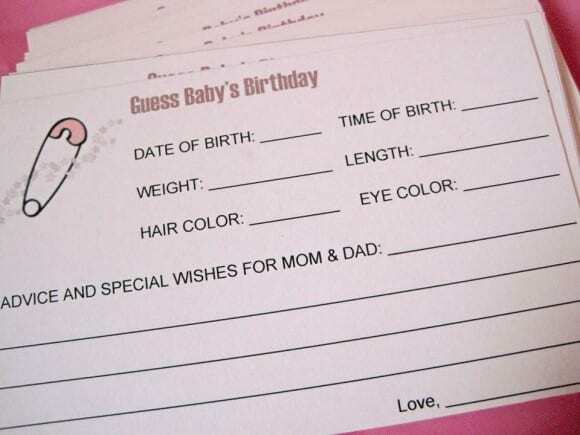 Everyone gets to guess what the baby's birth date and details will be! 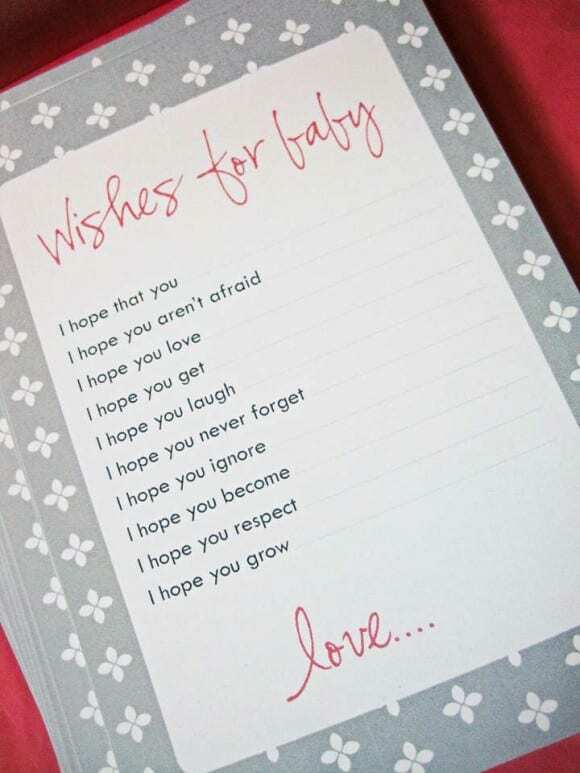 Let the baby know your hopes and dreams for them. These can be real keepsakes for mom and baby. 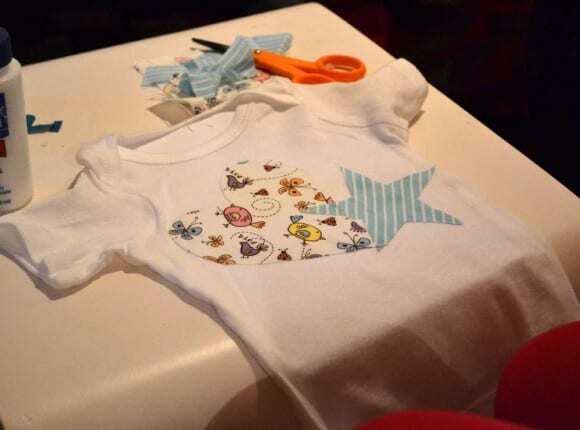 Everyone gets to decorate a onesie for the new baby and the mom-to-be goes home with a beginning wardrobe for the baby! 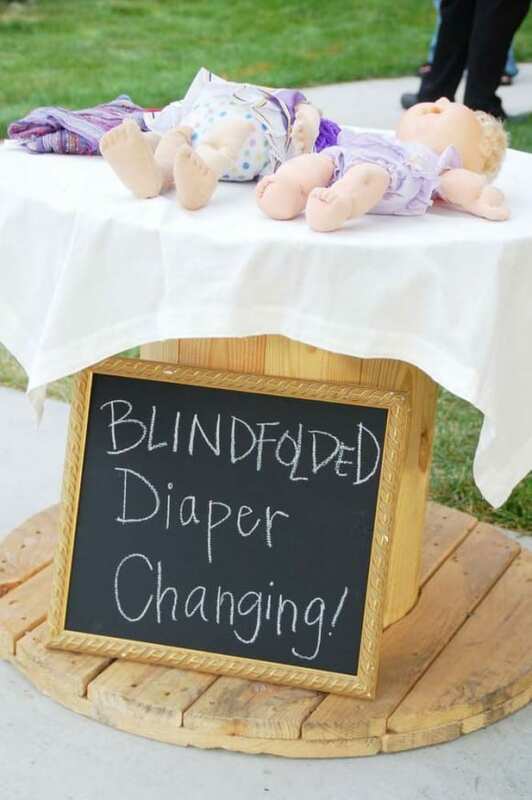 Find out how skilled the guests are at diaper changing when blindfolded! 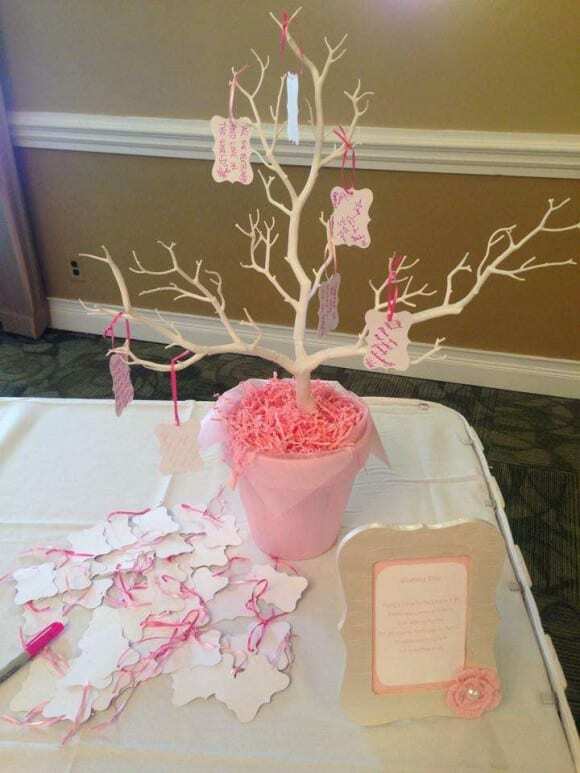 Hang a wish on a pretty tree for the mom-to-be to take home! 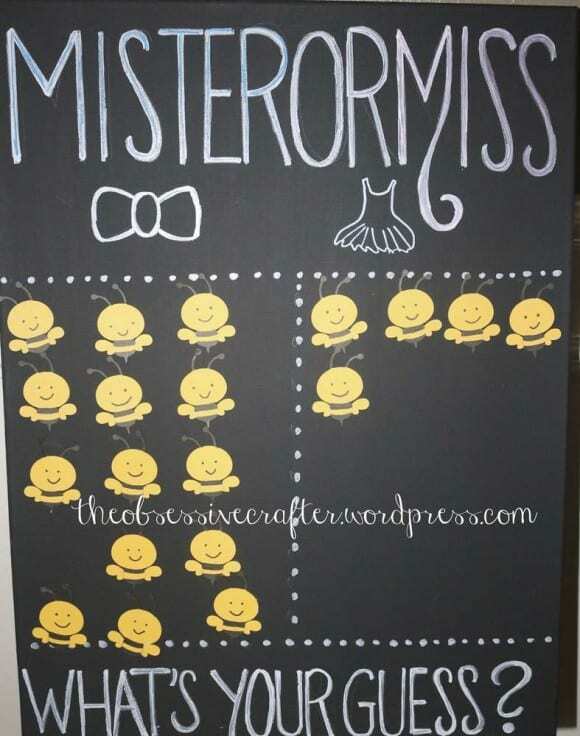 If your party is a gender reveal, a voting game is a fun way to find out the gender of the baby! 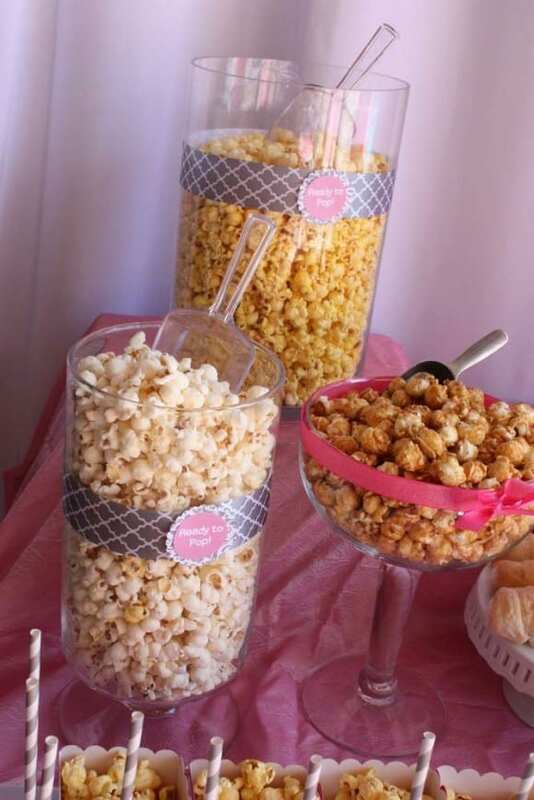 Mom may be ready to pop, but everyone can enjoy a popcorn bar! 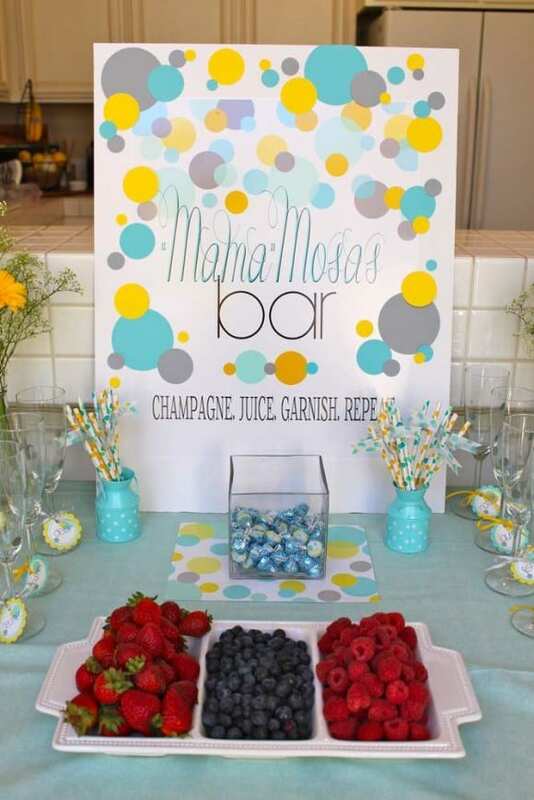 Set up a mimosa bar for the guests to make their own bubbly drinks! 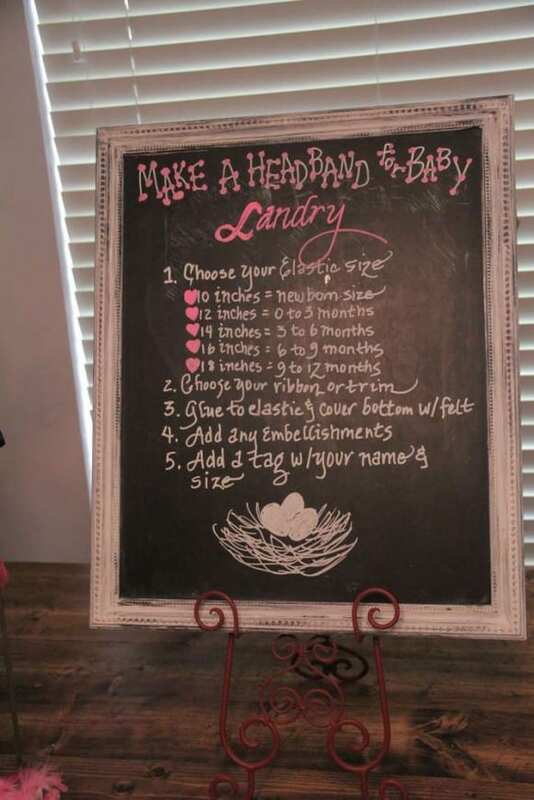 A simple craft idea to entertain your guests during the shower, let them make headbands for the the new baby girl! Print out these free cards and instructions to play a fun baby bingo game with your guests. We have free boy baby shower bingo cards and free girl baby shower bingo cards. Check out all the adorable baby showers on our site, our baby shower Pinterest board and see our free baby shower printables! your idea is awesome I will try it and explain the crafting is too good I like your crafting too much I always try craft https://harrypottermusicbox.com/ my home usually when I am free this is the thing which increases my creativity.